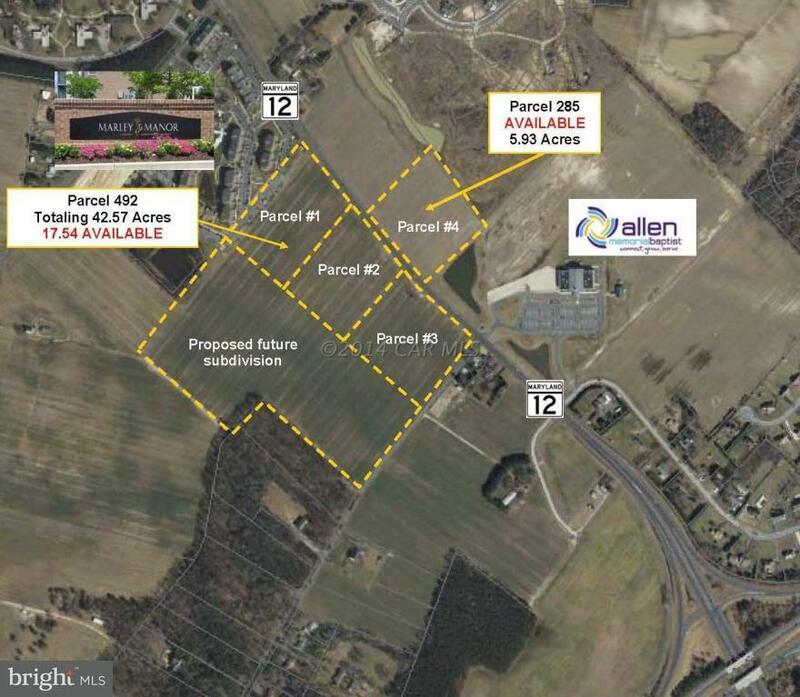 High Visibility Commercial Parcel on north side of Snow Hill Road adjacent to Allen Memorial Church. Ideal for retail or office uses. City utilities and regional stormwater available. Concept site plan in this listing is for discussion and has not been approved. Priced at $99,000 per acre.